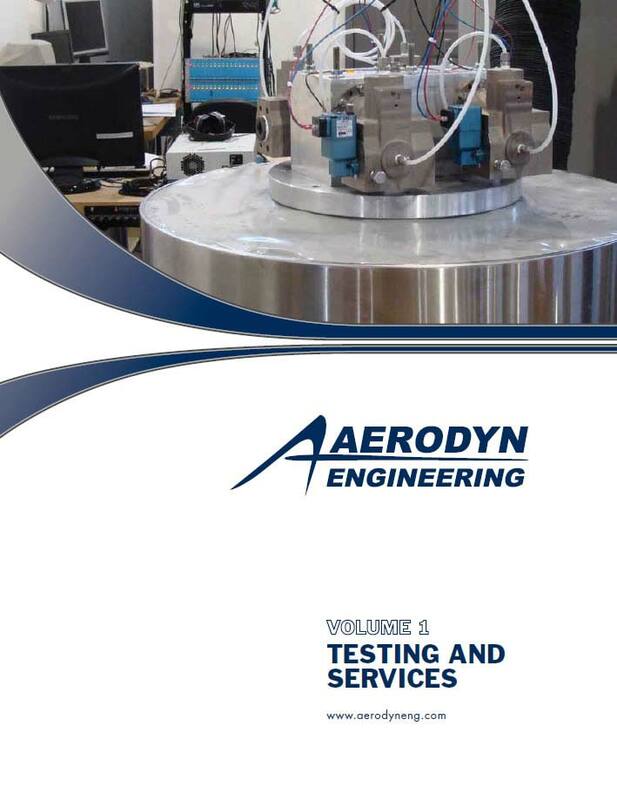 Aerodyn’s state of the art test facility features vast capabilities for new product development and testing to meet our customers’ needs. 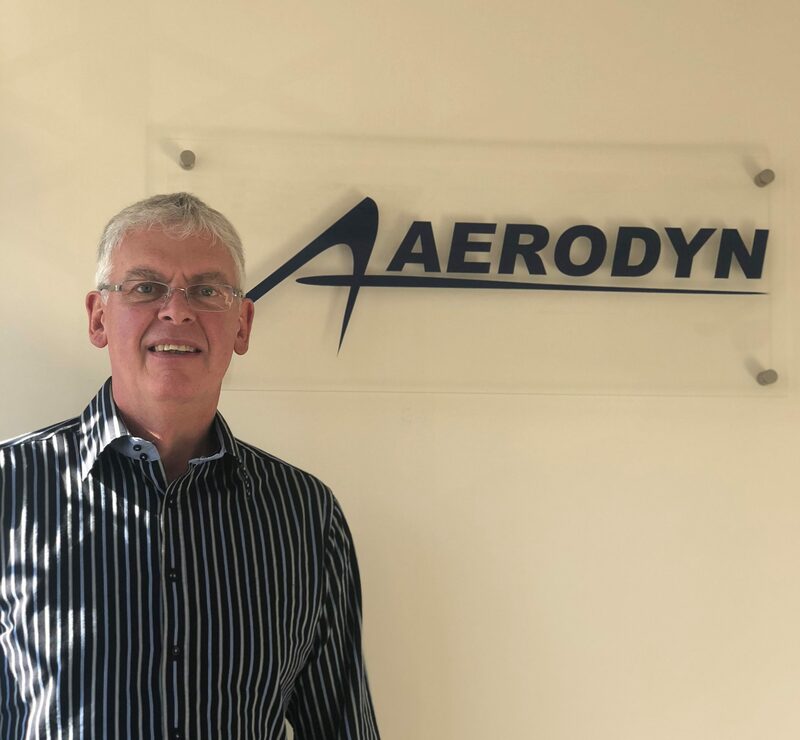 By coupling our extensive design, fabrication, and instrumentation capabilities, along with our LabVIEW certified engineer, Aerodyn offer the utmost support to allow for very quick test setups and delivery of results. 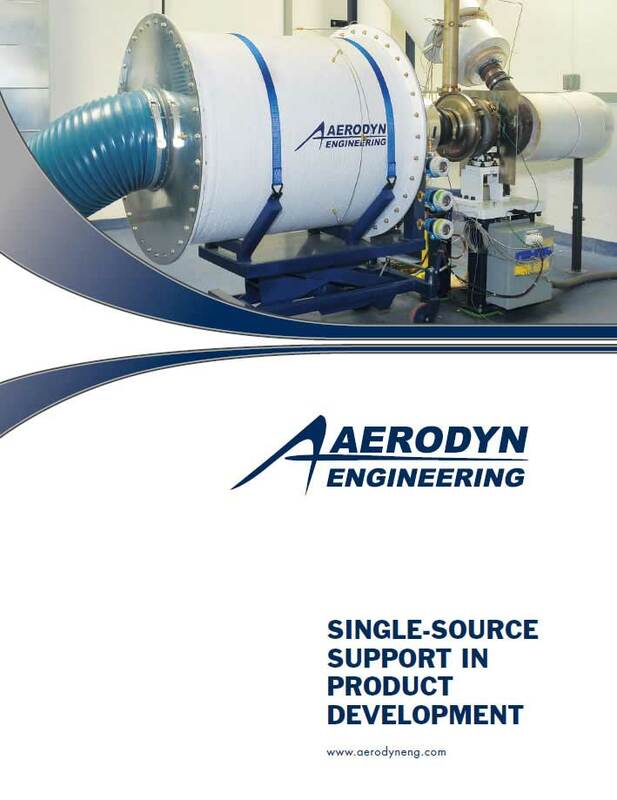 Aerodyn can provide a single source solution for your vibration testing needs. 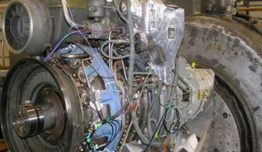 Our field testing expertise enables us to instrument your part, measure your component’s vibration environment, and perform the data reduction. We can design and fabricate the fixtures required for your vibration shaker test through our in-house CAD, analysis, and fabrication services. 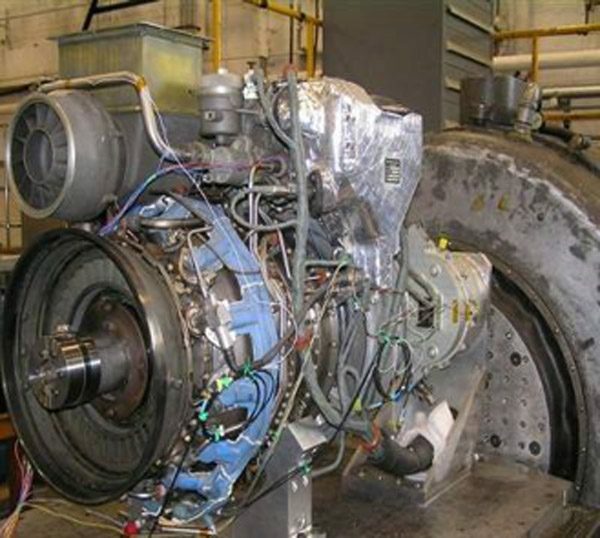 Based on the measured application data, we can develop the appropriate vibration input profile and test your part. Vibration testing can also be conducted to customer supplied specifications. 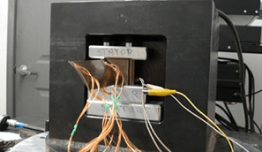 Vibration shaker testing can be performed on our three electrodynamic shakers equipped with slip tables. 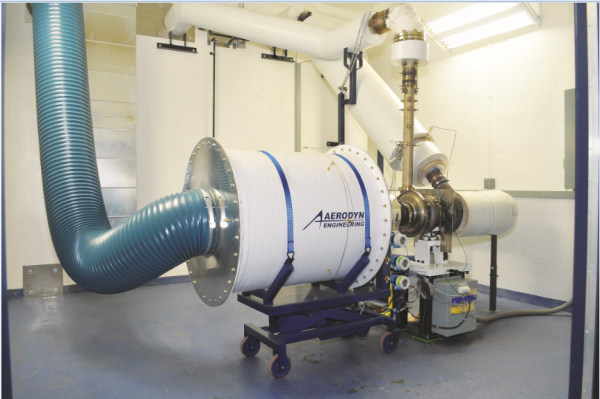 Aerodyn has multiple spin rig facilities (both in the US and in the UK) designed to perform a variety of spin tests on sensors and test components in the development process. We can test at high G loads and temperatures. 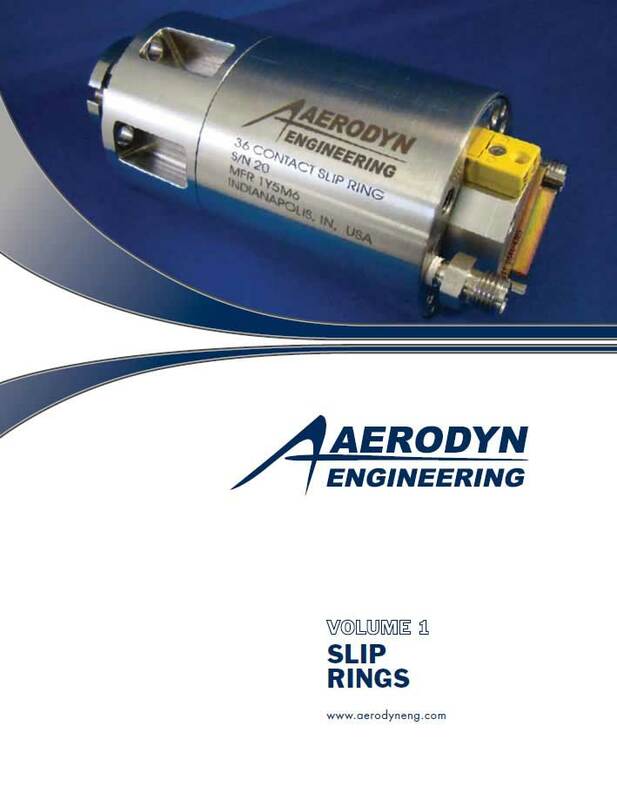 Additionally, we can utilize our inventory of slip rings to gather rotating data during testing, or to provide power to telemetry or other active sensors. 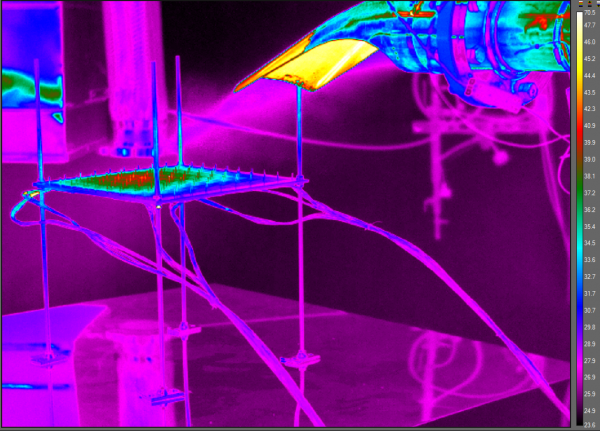 Aerodyn perform modal analysis using ME’scope™ software to determine a component’s structural resonances. 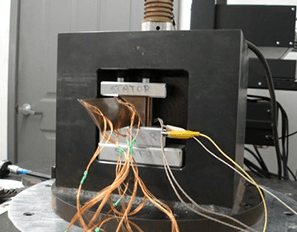 Forces are applied to test articles with a variety of excitation methods, including impact hammers and portable shakers. Measurements of operating deflection shapes (ODS) can be animated, an extremely valuable tool in understanding a component’s vibratory responses to input forces. Aerodyn offer flow calibration of rakes and probes via our flow tunnel. 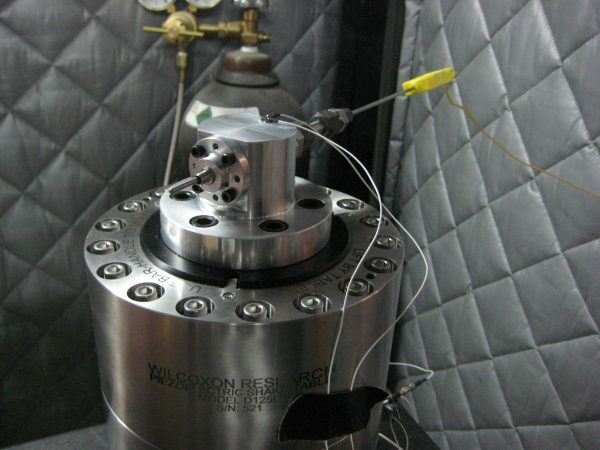 Yaw and pitch can be varied to sub-degree increments, while temperature and pressure measurements are taken, stored, and reduced to data files and plots. This information is often vital and necessary to correctly use the rake or probe. The maximum yaw and pitch capability depends on the rake geometry. Varying nozzle diameters can produce air speeds up to .95 Mn. 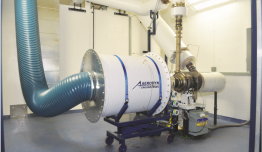 Aerodyn have created a test rig designed to test the performance of abradable coatings. 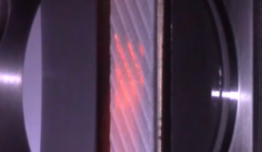 Impact velocities up to 410 m/s, temperatures up to 1600°C, and incursion rates between 1 and 2000 μm s−1 have been used. 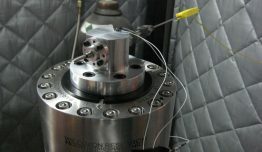 Triaxial force measurements record force during rub, along with pyrometer for temperatures. 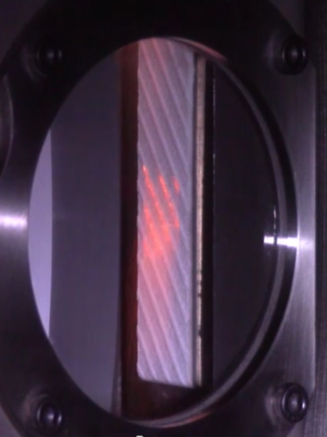 Optical scanning and CMM measurement perform post-test analysis of the data. 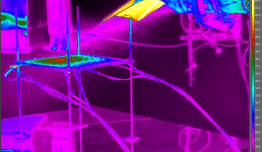 Aerodyn conduct airfoil analysis by means of Stress Ratio testing. Accurate determination of stress levels and locations are made by analyzing signals from an array of strain gages placed at critical locations. Vibratory modes are excited using electro-dynamic, piezoelectric, acoustical, and air siren equipment. 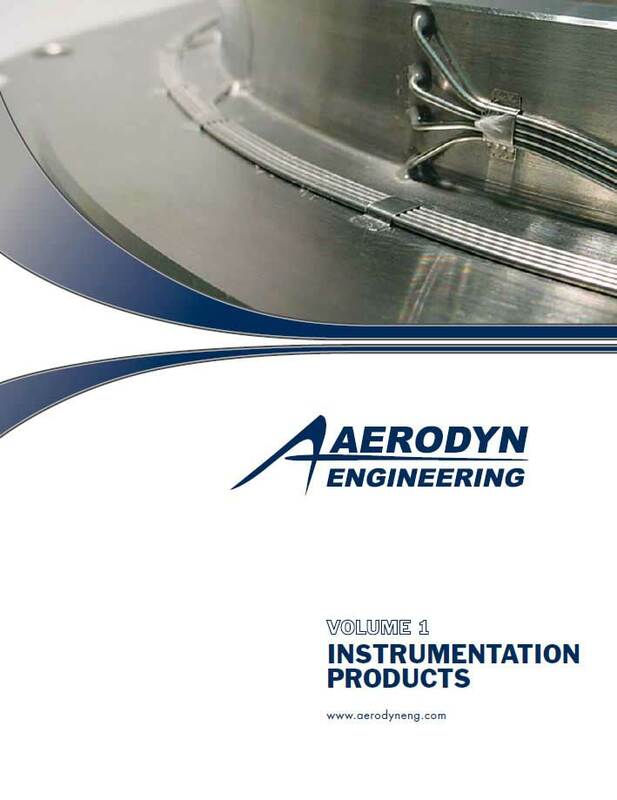 Aerodyn offers you a single source for advanced machining, gas stand testing, instrumentation, and design services. Take advantage of our experience and commitment to assisting our clients with new product development.  Offering all of these services in one location saves our customers time and is cost effective.